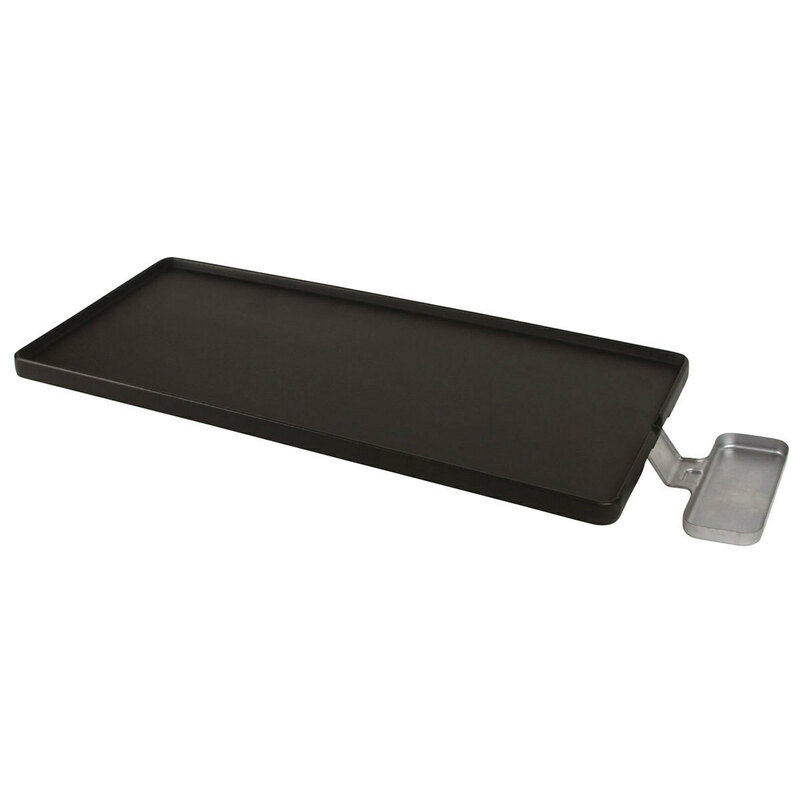 The Coleman Hyperflame™ Full Size Cast Iron Griddle is designed to handle the intense heat of the Hyperflame, has plenty of room and is easy to clean. 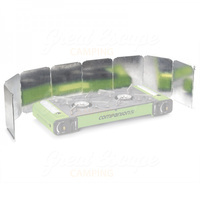 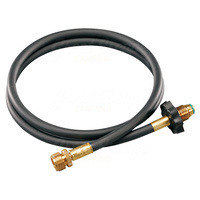 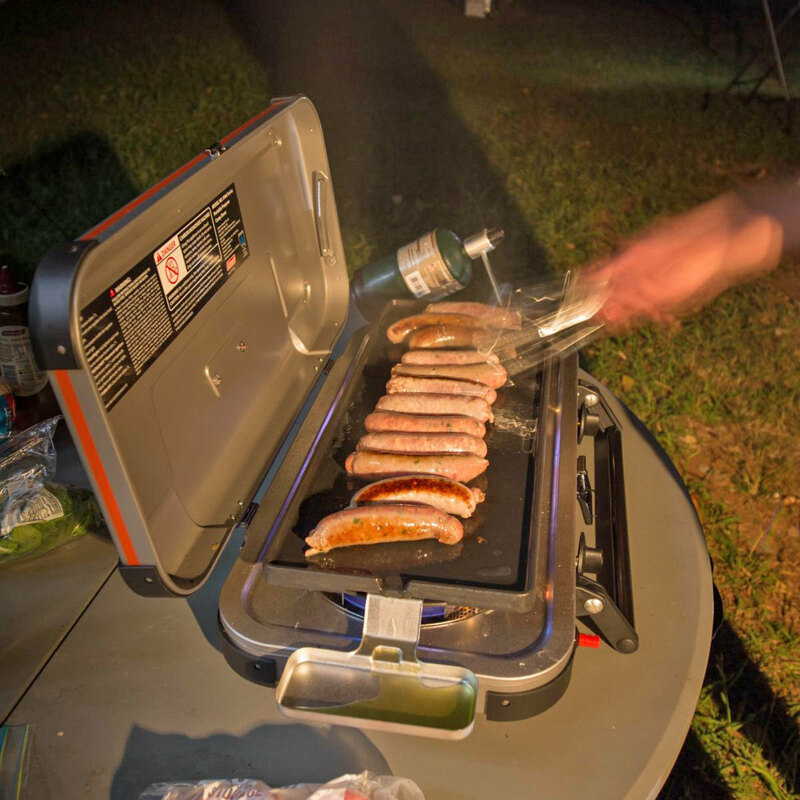 The Coleman Hyperflame Full Griddle & Grease Cup is designed exclusively for the Coleman Hyperflame camping stove. 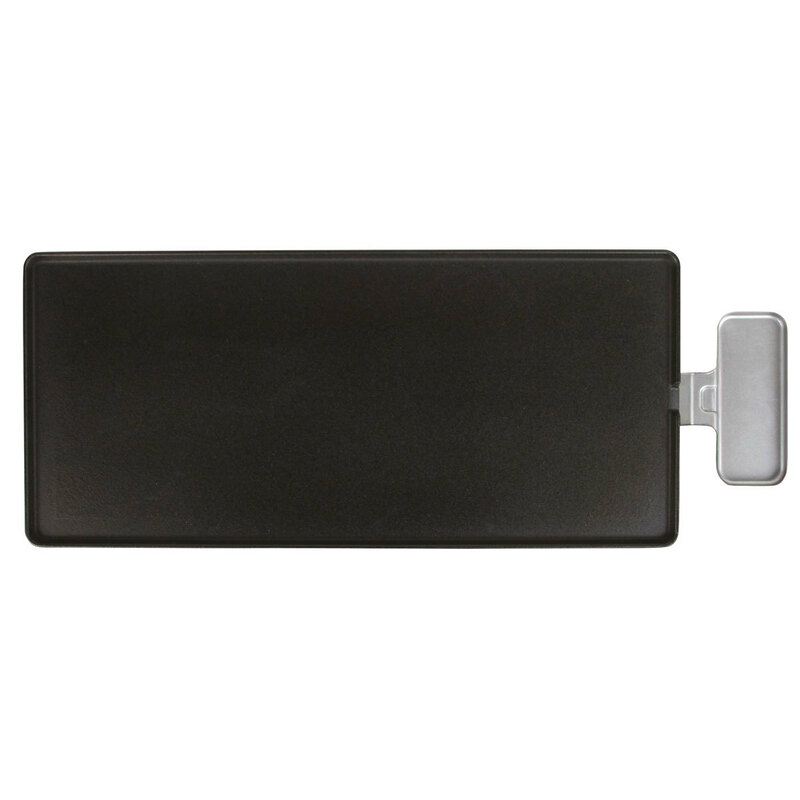 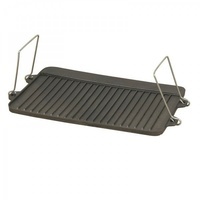 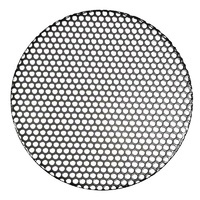 Made from heavy duty cast aluminium with a nonstick surface, the grease cup can be removed and emptied while griddle is operating. 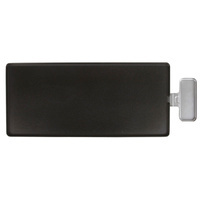 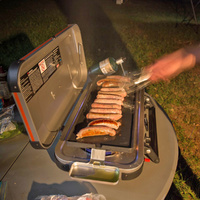 Full size griddle designed especially to handle the heat and intensity from the Coleman Hyperflame Stove. Comes with grease cup, to make cleaning nice and easy.